Chia Seed is a superfood to improve stamina and endurance. 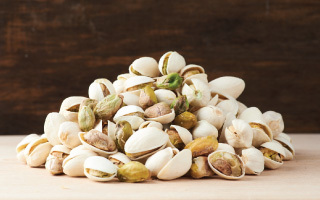 These seeds make the perfect addition to any modern-day diet. Chia seeds contain one of the highest concentrations of ALA. Studies indicate omega-3 helps to reduce inflammation and improve cardiovascular health. Did you know that Salvia Hispanica, also known as Chia, comes from the species of flowering plants in the mint family, Lamiceae? Bet you didn’t. Chia is commonly found in the central and southern region of Mexico and Guatemala. Popular in the health conscious community,Signature Snack Organic Chia Seed are proven to be a super-food with variety of health benefits. This is partly due to the properties of the chia seed. Signature Snack Organic Chia Seed are packed with nutrients like essential fatty acids alpha linoleic acid and linoleic acid, mucin, strontium, Vitamins A,B, E, D and minerals including sulphur, iron, magnesium, iodine, manganese, niacin, thiamine, and they are also rich in anti-oxidants. Why Signature Snack Organic Chia Seed? One of the benefits of Signature Snack Organic Chia Seed is that they help in weight loss. 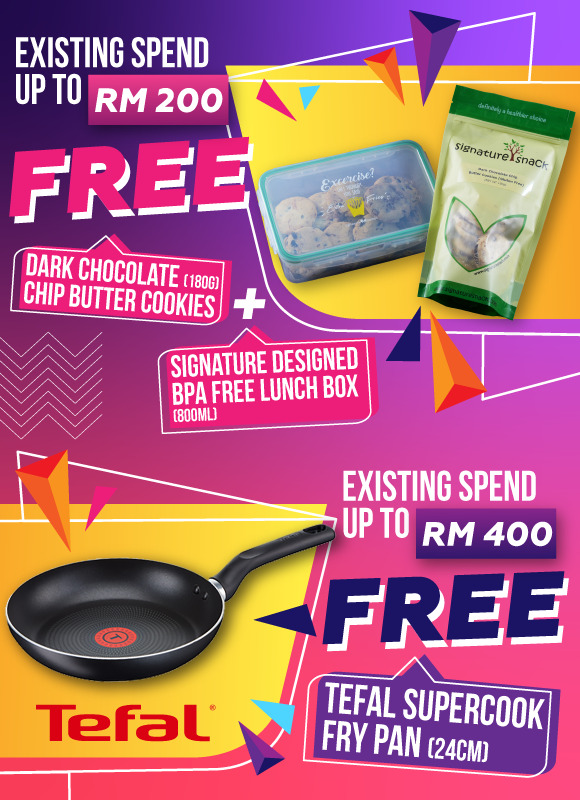 Part of this is due to the fact that consuming Signature Snack Organic Chia Seed reduces food cravings by preventing a portion of food that you eat from getting absorbed into your system. 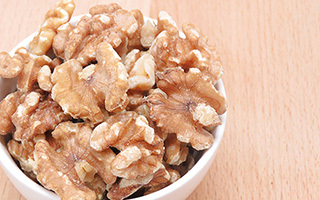 Thus, this helps in dieting through absorbing calories. Moreover, by absorbing calories, Signature Snack Organic Chia Seed will make you fuller faster through their formation into a bulky gel when absorbing 10 times their weight in water. Signature Snack Organic Chia Seed are also great in hydrating the athlete in you. This is due to the “chia gel” in the system to aid in hydrating the body. Signature Snack Organic Chia Seed also helps in digestive health. Signature Snack Organic Chia Seed are naturally high in fiber as one serving can provide the recommended fiber intake for the day. 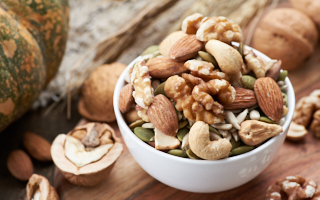 This leads to seeds like chia to become a natural blood sugar balancer. 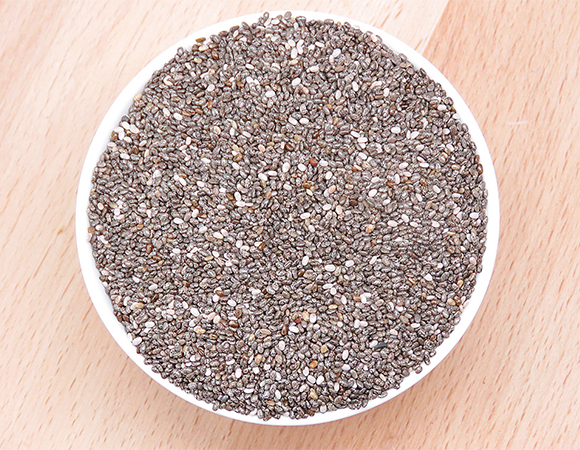 Being high in dietary fiber, chia helps promote bowel regularity and healthy stool. Besides aiding the digestive system, Signature Snack Organic Chia Seed are also good for cardiovascular health. Signature Snack Organic Chia Seed have the ability to regulate cholesterol, reverse inflammation and lower blood pressure making it beneficial for the heart. All these benefits contribute from Chia seeds being highly linoleic which helps the body to absorb fat-soluble vitamins A, D, E and K. Imagine that chia seeds actually contain more Omega-3 fatty acids than your average salmon that boast in healthy fats. Moreover, Signature Snack Organic Chia Seed are proven to halt and reverse diabetes. Because Signature Snack Organic Chia Seed are rich in alpha-linolenic acid and fiber which helps in preventing metabolic disorders like insulin resistance and dyslipidemia (excessive fat in blood), both of which that are factors in diabetes development. Replace your regular sports recovery drinks with Signature Snack Organic Chia Seed. Signature Snack Organic Chia Seed works the same way as any other regular sports drink, often sugar-laden but without the sugar. Not only Signature Snack Organic Chia Seed can improve your energy but also your metabolism rate! By adding Signature Snack Organic Chia Seed to your diet, it is proven that a serving of Signature Snack Organic Chia Seed a day helps burn “belly fat” which is a component of obesity and also affects the body’s metabolism rate. 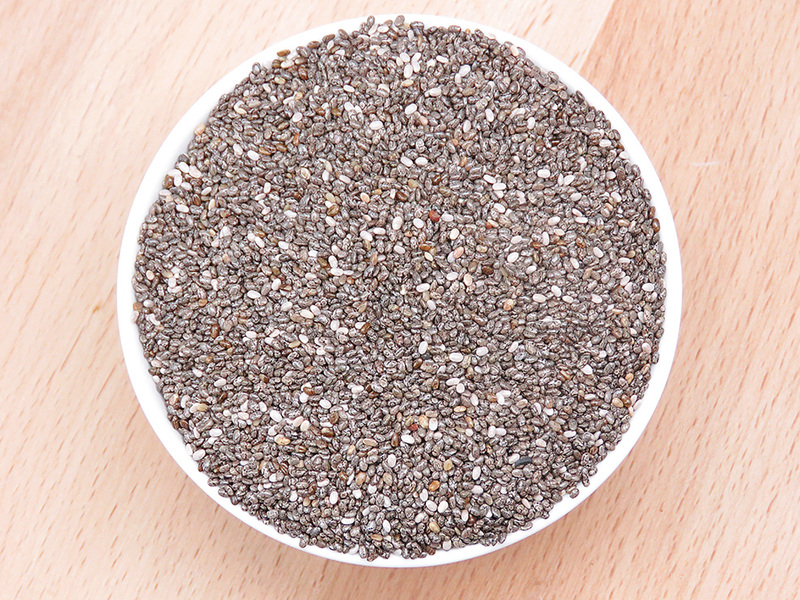 Alpha lineic acid or ALA is a component vastly found in Signature Snack Organic Chia Seed. 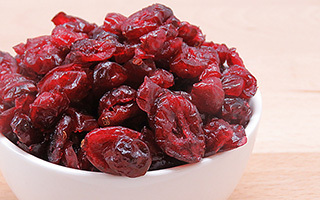 Studies shown that ALA helps in limiting the growth of cancer cells in both breast and cervical cancers. The good news is that ALA caused the death of cancer cells without harming normal healthy cells. 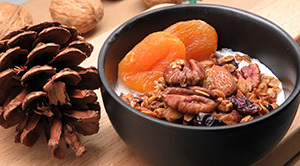 How to do you serve Signature Snack Organic Chia Seed? Easy. 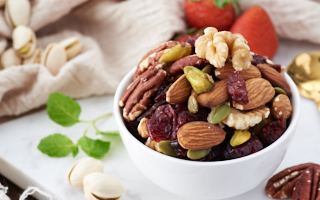 Signature Snack Organic Chia Seed have a mild nutty taste and eating it alone won’t garner much of its omega-3 and other minerals for digestion and assimilation. There are many ways to serve Signature Snack Organic Chia Seed since they are a versatile ingredient that can be easily added to recipes. One of the most popular ways to serve chia seeds is by adding them on your smoothie. 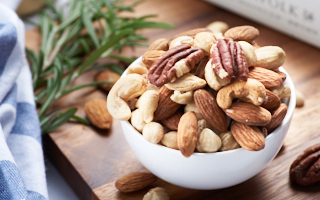 This will add a little crunch to your morning detox smoothie. Besides smoothies, you can also add Signature Snack Organic Chia Seed onto yogurt, pudding, desserts and drink it alone by soaking them with water. Should you get Signature Snack Organic Chia Seed? Definitely! 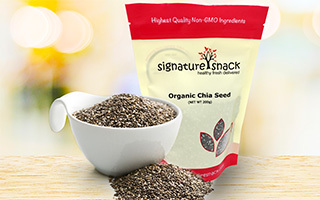 Being raw, non-GMO, non-irradiated and produced without pesticides, Signature Snack Organic Chia Seed are high in quality and reasonably priced. Store chia seeds in a glass or plastic storage container with a tight-fitting lid. The antioxidants in the chia seeds allow them to be stored for months in a dark, cool place, like your cupboard.